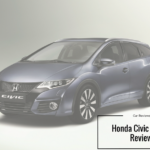 The new Honda Civic Tourer is at the pricier end of things, but you get what you pay for. 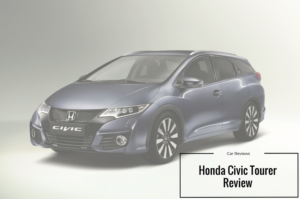 Here, that means reliability, a huge boot and efficient diesel engines.Even better, it’s based on the slick and massively popular Honda Hatchback. In some ways, Honda can’t go wrong with this car. They were resistant to developing it in the first place, with consumer demand convincing them to give it a go. As such, it’s already got people waiting in line to try it out. If you were one of the Civic fans who wanted a super-sized version, join OSV as we take a look at what this one’s all about with our Honda Civic Tourer review.